First, let’s tackle the stereotypes. 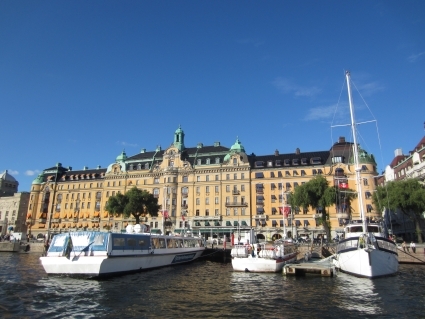 Yes, Stockholm can be eye-wateringly expensive and yes, its inhabitants are possibly the planet’s most attractive race. Which at least means when you’re being relieved of $10 for a beer, it will be by a long-legged, flaxen-haired beauty with piercing blue eyes and a poetry-inspiring smile.